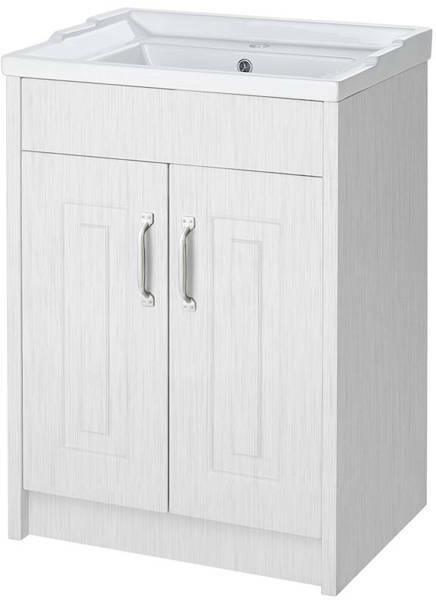 Old London York > 600mm Vanity Unit & 500mm WC Unit Pack (White). 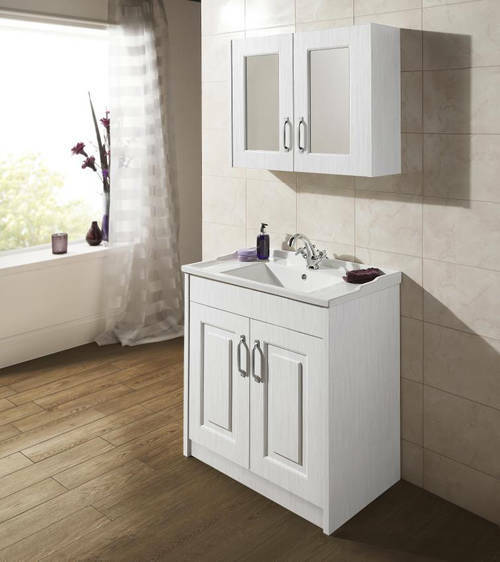 York traditional 600mm vanity unit with ceramic basin and 500mm WC unit in white. 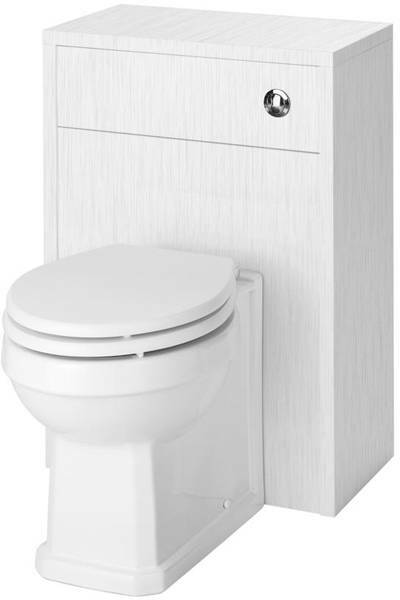 Suitable for use with BTW toilet pans and concealed cistern (not included). 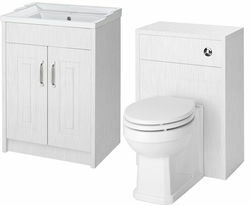 WC unit size: 505W x 852H x 260D mm.